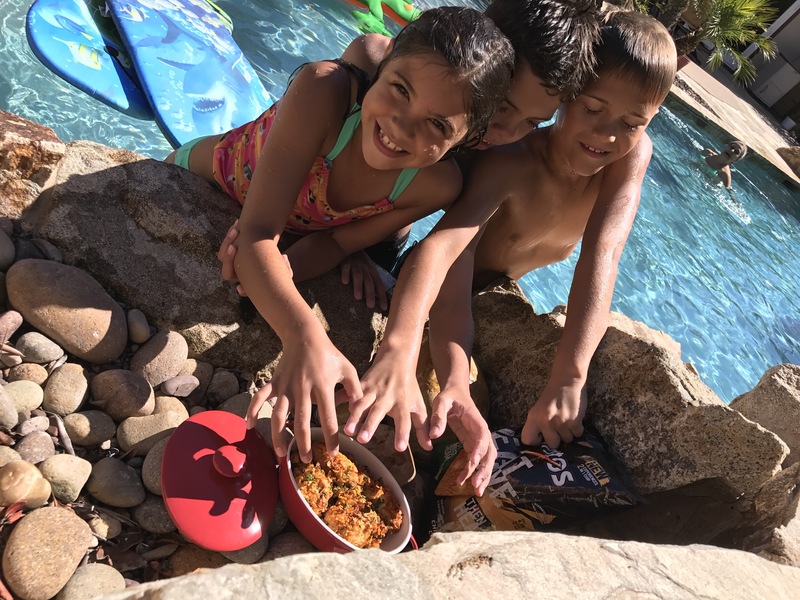 Whether you’re at the pool or relaxing inside by the fan this heat wave recipe is too hot to pass up. 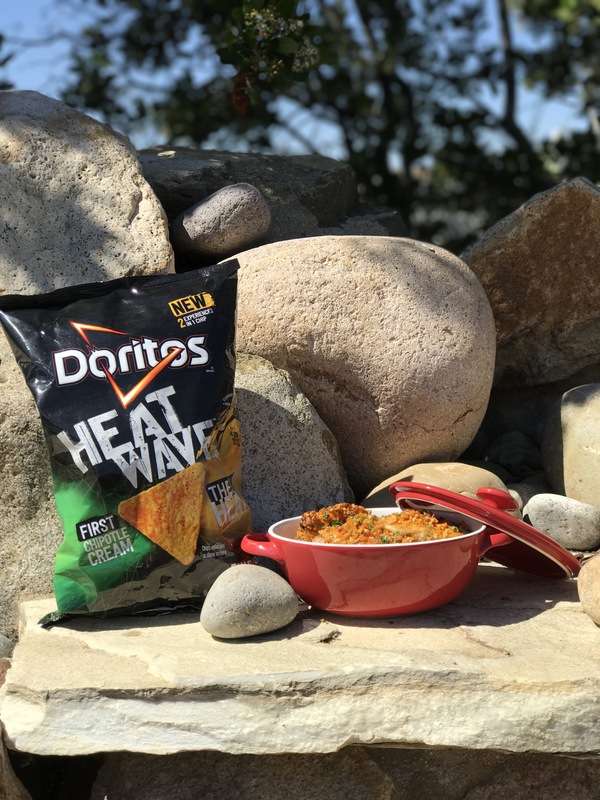 Doritos are great chips to turn into your crust mix for any “fried” food. 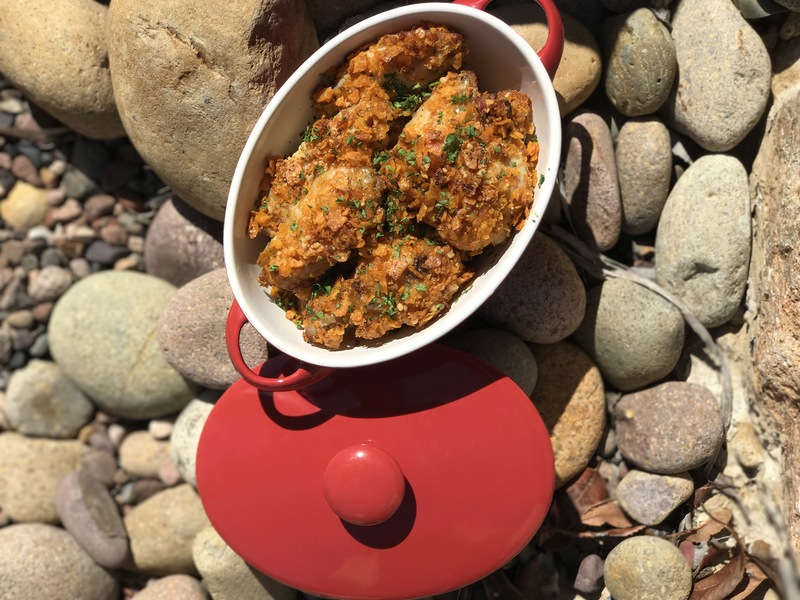 In this recipe I used chicken wings, and let me tell you, they are fire! Preheat your oven to 375 degrees. Then, in a mixing bowl, place your rinsed and towel dried wings with a table spoon of EVOO, OR one egg white. Grab a few handfuls of chips and release some anger! Crunch them down to flake size or conveniently use the broken chips at the bottom of the bag. See, they do have a purpose after all! Mix your chips with the chicken and toss them all around to ensure they have an even coating. Then place them in a baking pan/ sheet to bake for 25min. Remove them from the oven and flip your wings over with tongs to make sure the underside gets that crunch it needs. Place them back in the oven for 5 more minutes and remove them to cool. 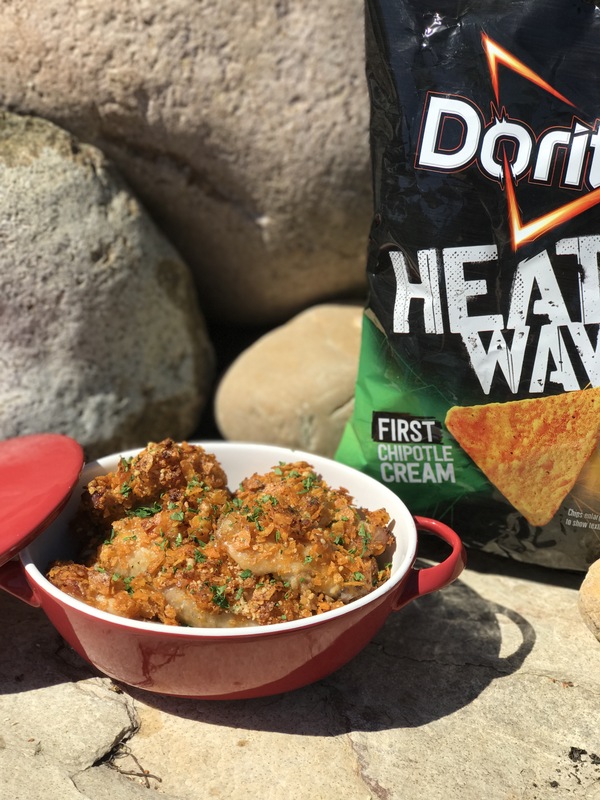 Bite into your heat wave wings or impress guests with your creativity. Tell Doritos I sent you. Next Post [REVIEW] Stay Happy with Hemp Hydrate Water!